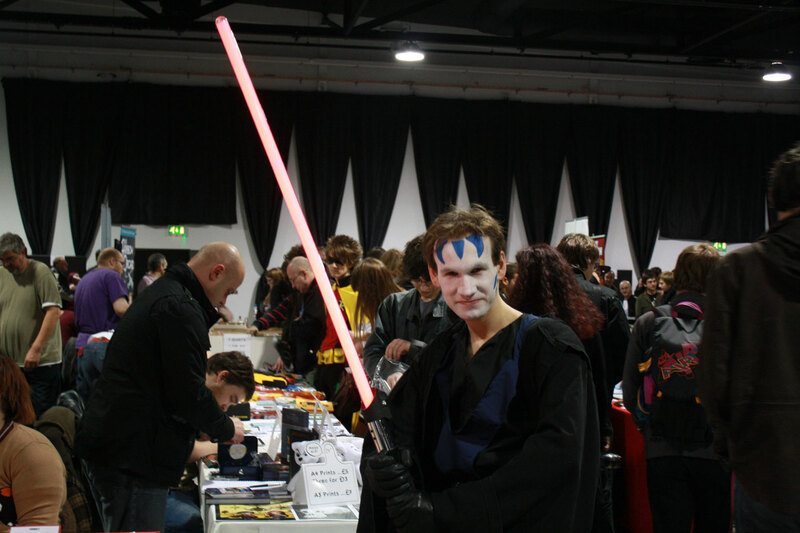 Just got back yesterday after spending an amazing three-day weekend in Leeds, England at my very first comic book convention. 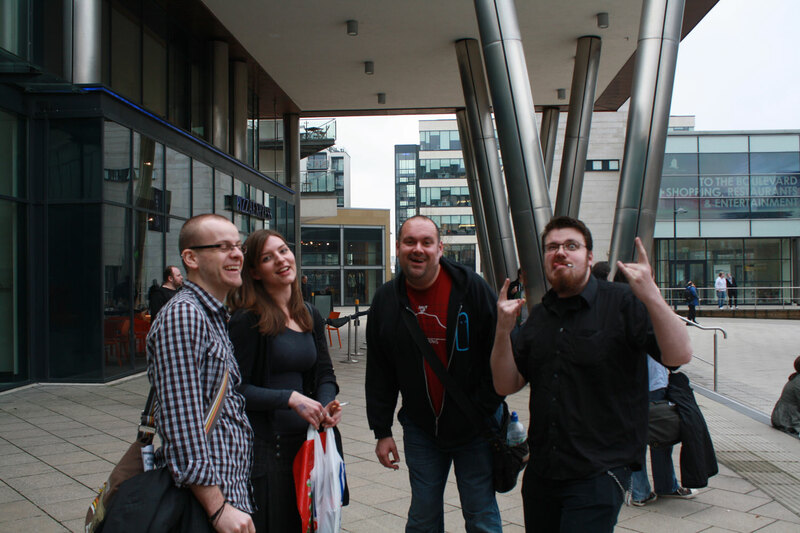 I enjoyed every second of it and got to meet some very cool people, including Andy Diggle and Antony Johnston (who were both super nice), and I also finally got to meet my favorite “monkeys” from Southampton. If you’re not following “the best podcast about comics recorded on a Thursday night in Southampton” you’re missing out, so do check out Monkey On My Back if you haven’t done so already. Here’s Daredevil co-scribe (and regular TOMP visitor!) 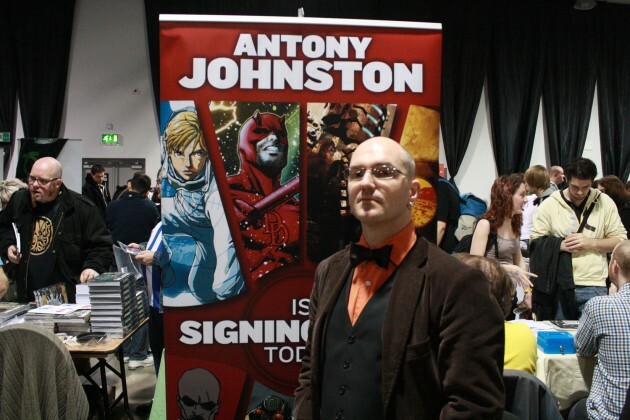 Antony Johnston at his table. Antony actually came up to say hello the evening before at the convention hotel, and I was blown away by how incredibly nice he is. On Saturday, I took the opportunity to buy his Wasteland hardcover (collecting TPBs 1 and 2) which he was kind enough to sign for me. Here’s another shot of Antony from a different angle taken with my telephoto lens. Because I’m creepy like that. 😉 In case anyone is wondering, this shot was not sponsored by the popular soft drink you see in the background. I found Waldo! Why does he look so lost? 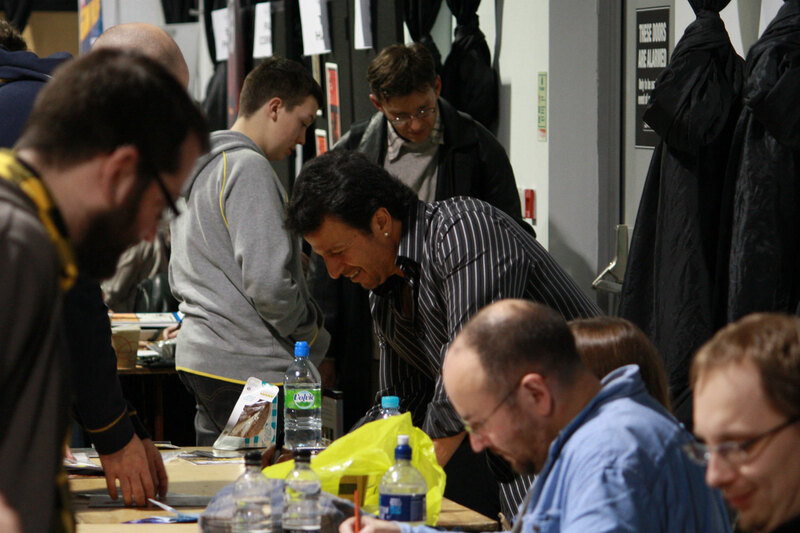 Here’s a picture of John Romita Jr whose table had by far the longest line (or “queue” for the Brits out there) of the whole event. Here’s a photo of some of my lovely partners in crime, from left to right: Steev (@steevbishop), Jane (@JaneMOMB), James (@JamesMOMB) and David (@davidwynne). Like most of the cosplayers, this guy was happy to strike a pose for the camera. I thought this was a cute encounter between a big storm trooper and an adorable little Boba Fett. Boba Fett’s mother looks on in the background. 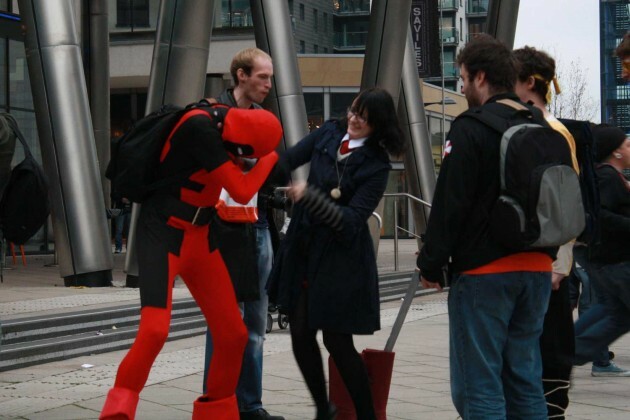 I think Deadpool may need to work on his skills. Here he is being beaten up by a girl that looks like she just graduated from a Catholic girls’ school. Here is yours truly having dinner with a bunch of people on Saturday after the convention. 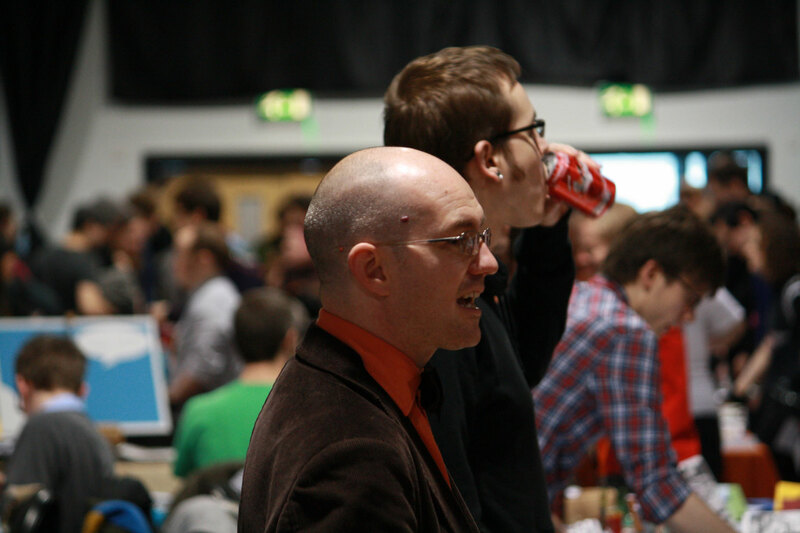 At my side is the inimitable Nic (@nixsight). 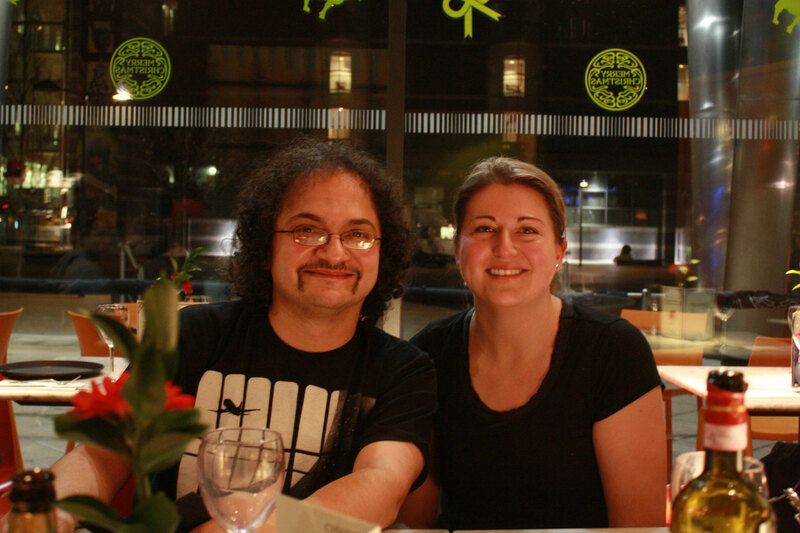 The next day was when things went from being just awesome to being slightly surreal as I ended up spending over two hours chatting in the bar with none other than Andy Diggle. He was doing a talk later in the day and had time to kill while I was counting down the hours before my train was about to leave (the rest of the group had left already). And no, I’m not making this up. We talked about everything from the state of fandom to Daredevil’s near future, and I even got to see some Daredevil: Reborn #1 preview art that completely blew me away! I can’t even tell you how excited I am about this coming mini. 🙂 As you can probably imagine, I’m sworn to secrecy and being a woman of my word, my lips are tightly sealed. All I can say is that the end of Shadowland will involve Stilt-Man in a big way. Or will it? I’m just going to leave that one hanging. To round this off, I want to give my sincere thanks to Andy and Antony for being so nice and such good sports when it comes to reaching out to fans. 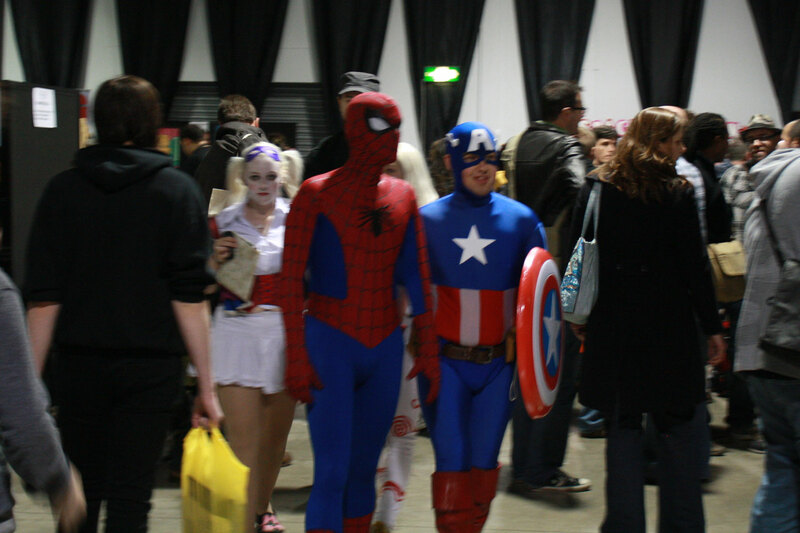 I also want to give a big cyber-hug to all the other wonderful people I met at the con. Aside from the guys you saw in the pictures, I want to give a shout-out to George (@geebie) and Ritchi (@byhcomix). 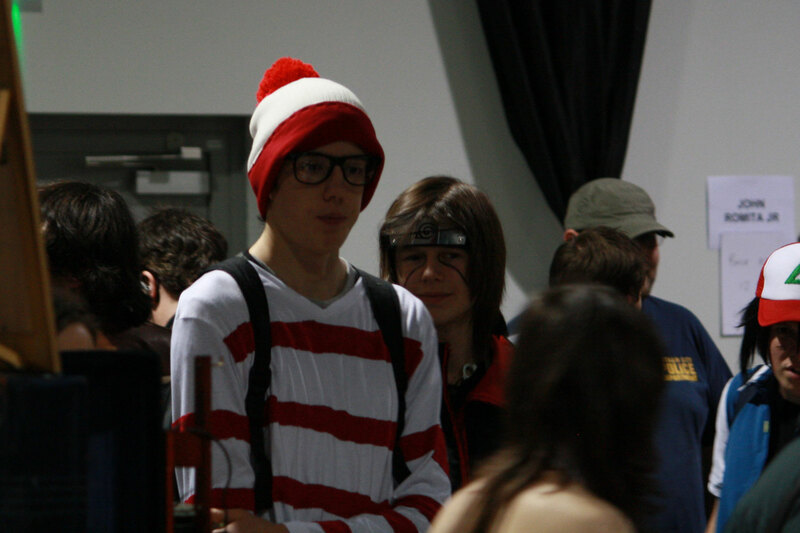 You were wonderful and I hope to see all of you again at another convention in the near future! At this point, with as utterly terrible as Shadowland has been, it wouldn’t surprise me if Stilt-Man showed up out of nowhere and kills Matt on the last page. Its not like anything else in the story has made sense, been in character, or in any way been well told. That said, I’m hoping Reborn will be a return to form for both Daredevil and Andy Diggle. Short sleeves outside during November in Northern England? David is a braver man than me. I would have been wearing two jackets, three socks, scarf and a set of mittens. I’ve held off on saying this for almost a week and can wait no longer. 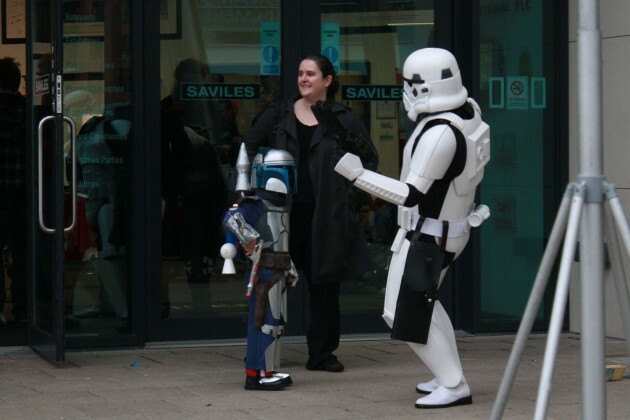 Clearly — CLEARLY — that’s Jango Fett, not Boba Fett. Minus 10 geeks points for you, Christine.